Looking For Solar Energy Equipment Suppliers? THINKING ABOUT GOING SOLAR? HERE'S WHAT YOU NEED TO KNOW ABOUT SOLAR ENERGY SYSTEMS IN CONCORDIA, KS Solar energy systems have many advantages but it's also important that you choose the right solar panel company to handle the installation for you. 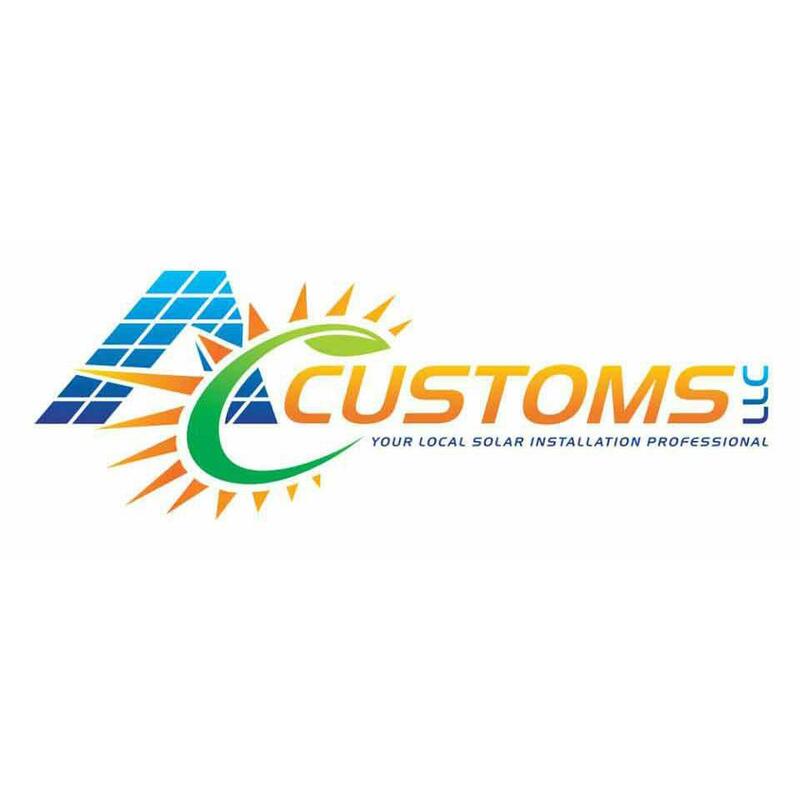 When you call AC Customs, LLC, we'll answer all of your questions and help you make an educated decision about your solar options. We're a leading solar panel company in Concordia, KS.